The head of the UN mission in the Democratic Republic of Congo (DRC) has warned the country isn’t yet ready to hold credible elections. 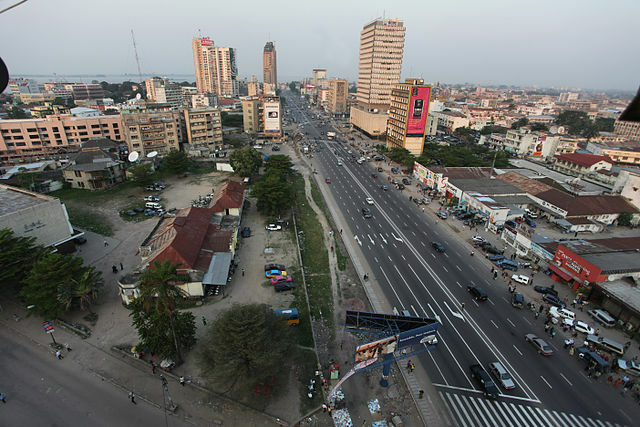 The DRC is due to vote for a new president in December, two years after the country was originally meant to elect its new leader. The country has continuously delayed elections and now UN envoy Leila Zerrougui says the DRC still need to make progress before it can hold a credible election at the end of the year. “As violations of human rights and fundamental freedoms continue to impact negatively on democratic space, some peaceful demonstrations are suppressed,” Zerrougui told Security Council members of the current situation in the DRC. The UN envoy warned that the security situation in the DRC – particularly in the east of the country – remains volatile and suggested that parties need to do more to build confidence ahead of any vote. President Joseph Kabila’s intentions were also questioned once again by UN officials, who are calling on him to confirm his position ahead of the DRC’s election. The president, whose official mandate ended more than two years ago, is yet to confirm that he will step down and allow the country to elect a new leader. Critics suggest Kabila is planning to run for a third term in power and has been using election delays to strengthen his position.